Our Ruby style Port is 100% Syrah fortified with brandy and aged for 30 months in neutral French oak barrels. This elegant wine displays a dark and rich crimson color, and when opened unveils aromas of cherry, pastries and sappy wood. This port boasts a rich and generous flavor profile packed with blackberry and raspberry flavors as well as hints of cinnamon and dark chocolate. 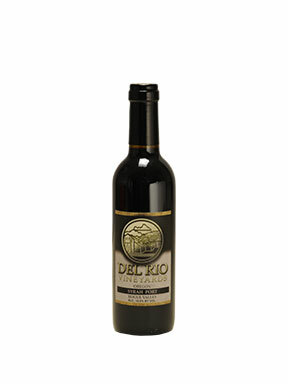 Fruit forward with a youthful freshness, this wine shows soft tannins and notes of fresh tobacco. The ideal partner to a warm chocolate brownie topped with red berries, where each bite will have you going back for more.